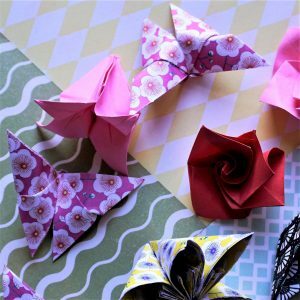 Celebrate the special exhibition Japan: Art and Inspiration at Kirkcudbright Galleries and have fun learning the traditional Japanese art of Origami or paper folding. 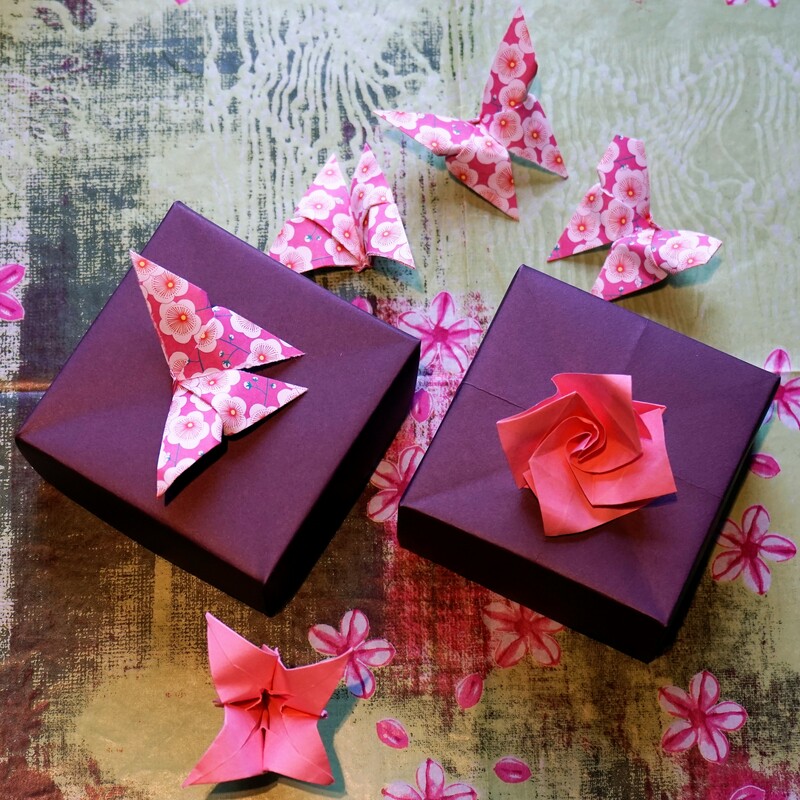 Join paper artist Isabell Buenz who will teach you to create your own little boxes and beautiful decorations. 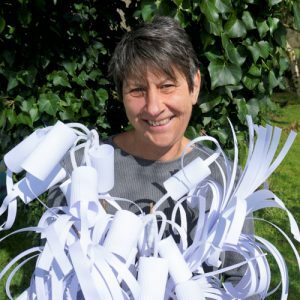 Drop in’s are welcome on the day but to secure your place on the workshop we recommend to book via website! Suitable for ages 5+ and families. for children attending a responsible adult must be present to supervise. PLEASE NOTE: due to room size please limit accompanying responsible adult to 1 person. This event has been organised in partnership with National Museums Scotland. Supported by the National Lottery Heritage Fund.